Good news for the Volkswagen fans! It has introduced a new design for its signature model i.e. New Beetle Car. This new restyled model has flat roof and its shape is less round, windows are slender and there is sharp line along the side. 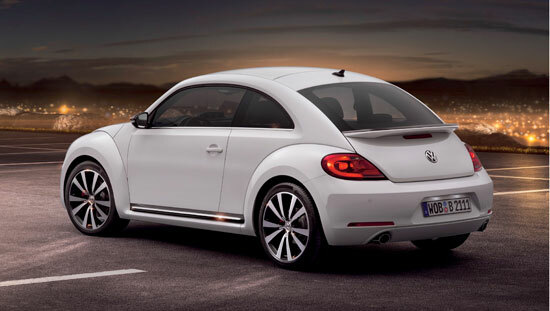 You might be thinking what made the Volkswagen to redesign New Beetle? 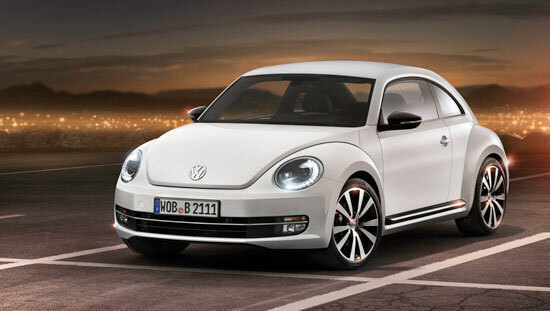 Actually it aims to increase sale of cars and trucks in U.S.A up to three folds, after 1998 it’s the second time that VW has introduced the New Beetle with a new design. Howie Lipton, who systematize New Beetle Show annually in Roswell said, “I hope they keep the fun in the car and all the round angles”. 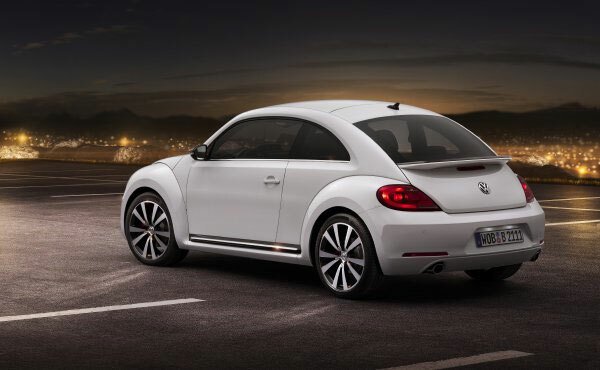 Volkswagen introduced the New Beetle for the first time in 1998 and it became a big hit, its round shape and exterior styling was very much appreciated by the customers. 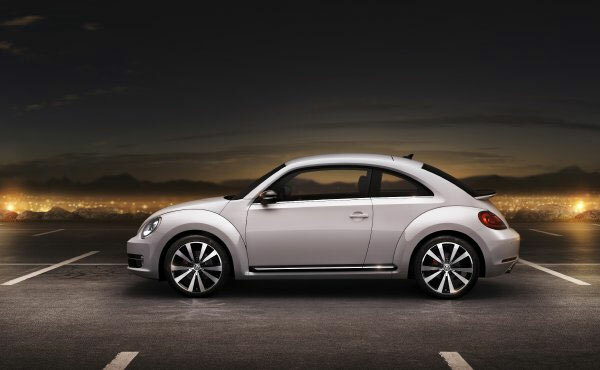 Larry Erickson, who restyled the Ford Mustang six years ago said, “Every car manufacturer faces this when they do a facelift, but in the case of the Beetle, you have got something people feel fairly strongly about, it has a certain personality to it, an enduring quality”. Apart from the modified engine i.e. 170 Horse Power 2.5 liters gas engine, Volkswagen will also introduce a sporty turbocharged gas engine of 200 HP and fuel economical diesel engine. VW will launch it to attract the youngsters. 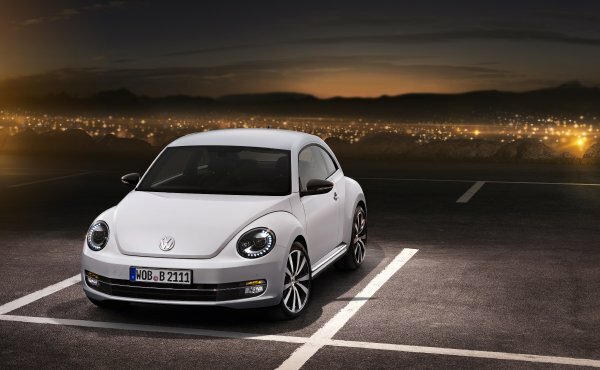 VW has claimed that the engine of New Beetle will be more fuel economical as compare to the present one and its Miles per Gallon value will be 29 on the highway. On the other side, mpg value of diesel engine is estimate as 40. 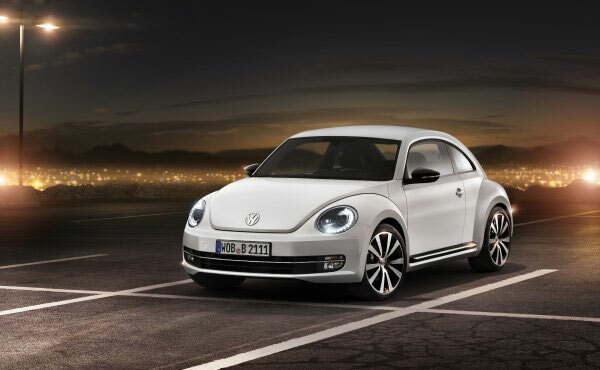 Upcoming months will reveal how much restyled New Beetle will fulfill the claim of Volkswagen.